Creative Algorithms: from Islamic Art to Digital Media and a handbell concert in the Egyptian Coptic Cathedral; Louis Riel Day and Moroccan flag raisings; Jane Austen-style English dancing; a film and discussion about the Balfour (Palestinian-Israel) Declaration – these are among the free or almost free events in Toronto this coming week. And then there’s the beginning of our outdoor ice-skating season. These are just the tip of the iceberg of events in our multicultural city. Christian. Ecumenical. Handbell Concert Coptic Church. November 18. 7:30pm. $5-$10. St. Mark Coptic Orthodox Church, 455 Ferrier Street, Markham. 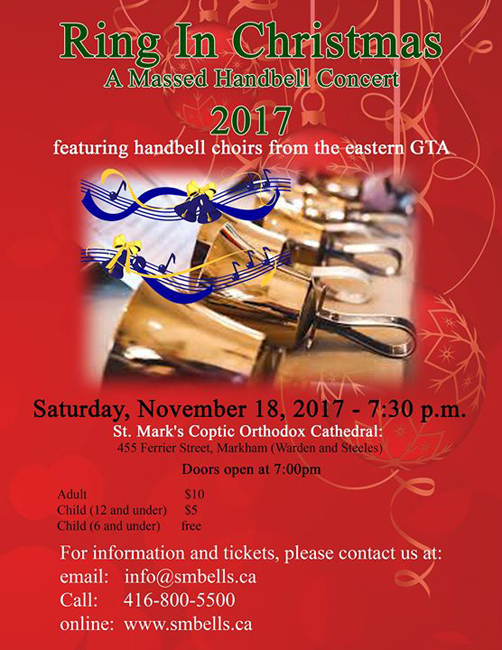 St. Mark’s Coptic Orthodox Church, Scarborough; Markham Chinese Baptist Church; Bells of St. Andrew’s from St. Andrew’s Presbyterian Church, Scarborough; Scarborough Chinese Alliance Church; St. John’s York Mills Anglican Church, North York; Bells of Bowmanville; Jubilate Junior from Trinity United Church, Cobourg; heather nicholson – Handbell Solo (heather keith). Www.smbells.ca. England. Toronto English Country Dancers. 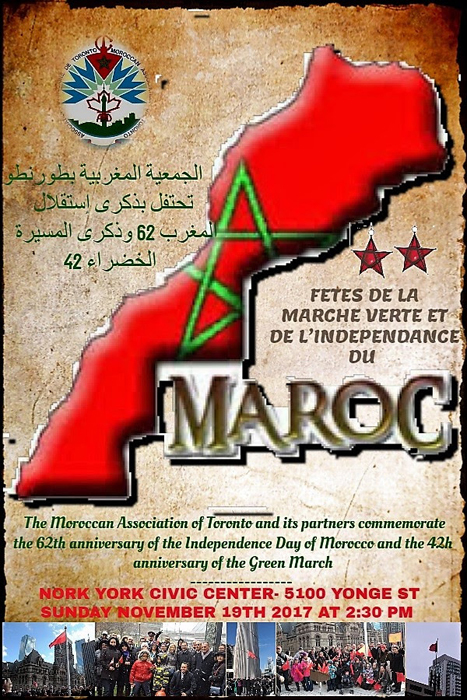 Fridays, November 17 – December 22. 7:30pm. Basic lessons. 8-10pm. Dancing for all. $10. Family rates available. All welcome! Trinity St Paul’s, 427 Bloor St W, one block west of Spadina (south side). “Live music, all dances taught, walked through and cued during the music by professional callers. 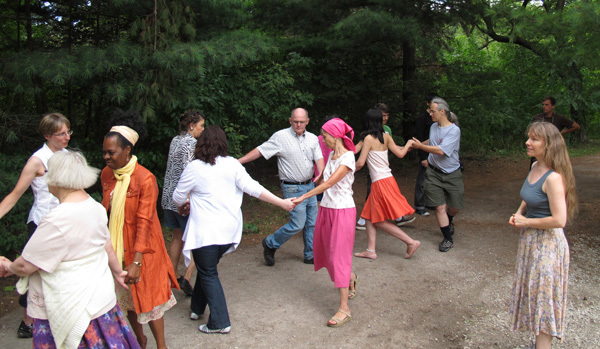 We’re a friendly and welcoming group, and we all invite newcomers to dance with us, so no partner is needed… English Country Dancing is the dance form of Shakespeare, Jane Austen and Napoleon…” http://www.torontoenglishdance.ca/ . Ireland. 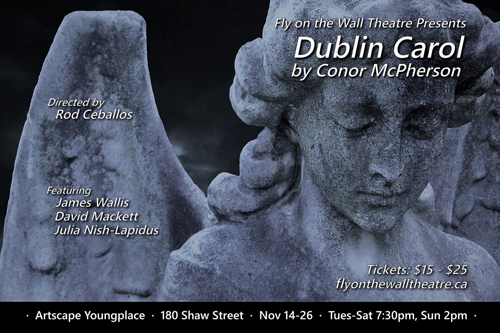 Fly on the Wall Theatre Presents the Canadian Professional Premiere of Conor McPherson’s Dublin Carol. Directed by Rod Ceballos. November 14-26. $15-$25. ​Artscape Youngplace, 180 Shaw Street (between Dundas and Queen). Italy. Canada. 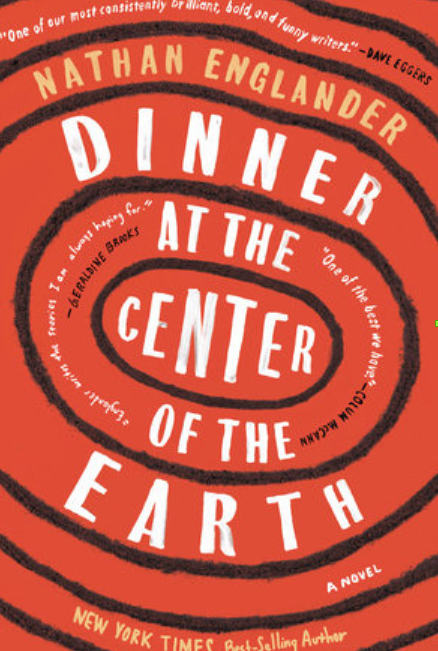 “The Ethical Chefs”: A conversation between Italy and Canada. Monday, November 20. 6:30-8:30pm. Free. Italian Cultural Institute, 496 Huron Street. 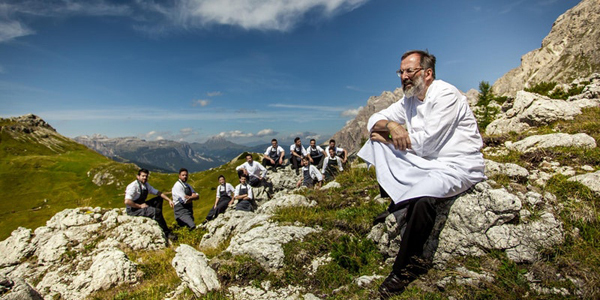 On the occasion of the 2nd edition of “World Week of Italian Cuisine”, two-star Michelin Chef Norbert Niederkofler, along with Canadian Chefs Jason Bangerter, Rob Gentile and Alida Solomon, will discuss and share their culinary philosophy based on local products and sustainability. The talk will be moderated by John Higgins, Director/ Corporate Chef – George Brown Chef School. https://www.eventbrite.ca/e/the-ethical-chefs-a-conversation-between-italy-and-canada-tickets-39729877132?aff=es2. Image from Istituto Italiano di Cultura. Metis. Flag Raising – Louis Riel Day. Thursday, November 16. 12pm. Outside the Legislative Building, Queen’s Park. Reception at: 1:15pm, Courtyard Marriott Hotel, 475 Yonge Street. http://www.metisnation.org/news-media/news/2017-louis-riel-day/ . Multicultural. Israel. Argentina. Jewish. Afternoon discussion between Nathan Englander and Ben McNally. Sunday, November 19. 3pm. CSI Annex Lounge, 720 Bathurst Street. General Admission $15, Student/Senior tickets $12 with valid ID. Islam. Creative Algorithms: from Islamic Art to Digital Media. Sunday, November 19. 2pm. $12-$20. Aga Khan Museum, 77 Wynford Drive, North York. “How are creative algorithms and pixels connected to traditional Islamic art? During this engaging lecture, Dr. Laura U. 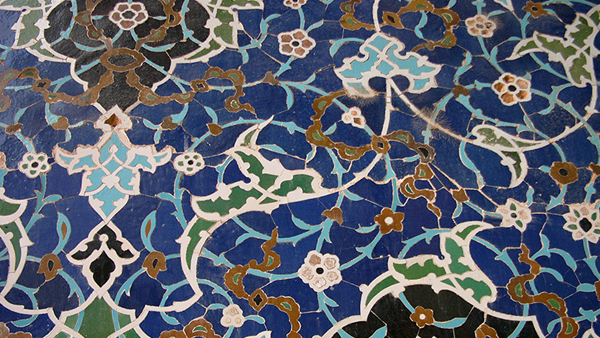 Marks brings media art in touch with some of its Islamic ‘roots’ in 10th-century Iraq, 16th-century Iran, and elsewhere, while also revealing the historical influences of Islamic art on European art.” https://www.agakhanmuseum.org/learn/event/creative-algorithms-islamic-art-digital-media. Palestine. 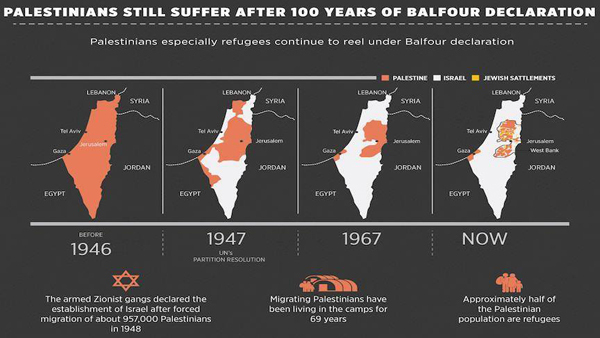 Balfour at 100: Zionist Settler Colonization of Palestine. Film Screening followed by a talk and Q&A with Yves Engler. Thursday, November 16. 7-9pm. $5 or PWYC. OISE, Room 5250, 252 Bloor West. https://www.facebook.com/events/362554274203083/. Hosted by Actions4Palestine. Thanks to Beitzatoun.org for telling us about this event. Palestine. What hath Balfour wrought? * Answered by a Palestinian human rights lawyer. Wednesday, November 15 @ 7-9pm. $5. Friends House, 60 Lowther at Bedford/Bloor. Yasser Arafat proclaimed Palestine Independence Day 30 years ago on 15 November, 1988 after it had previously been adopted by the Palestinian National Council. Toronto. Europe. Multicultural. Official Opening of Toronto Christmas Market. Thursday, November 16. 6pm. Christmas Market continues daily to December 23 except for Mondays. Free admission Tuesday-Friday (Friday until 5pm). $10 Express Pass on Fridays (after 5pm), Saturdays and Sundays. Tree lighting ceremony, group caroling, special guests including Santa and the Christmas Angel. Toronto Children’s Chorus. 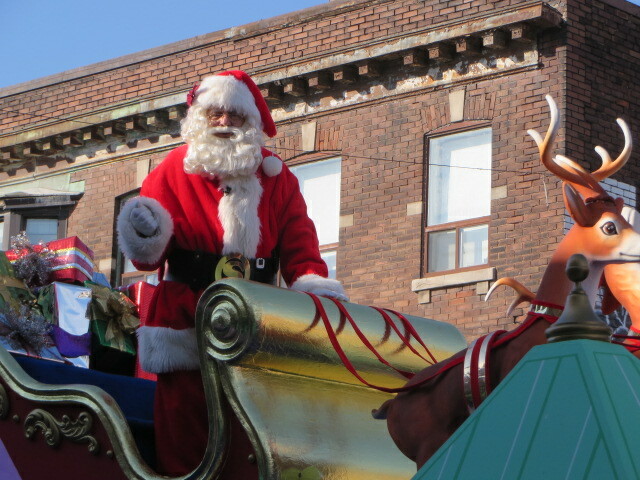 Daily performances during the Market include talent from our culturally-diverse community; for example, Antonella sings in Italian and Spanish on November 22, and the DESNA School of Ukrainian Dance performs on November 18. http://www.torontochristmasmarket.com/event-calendar.html#calendar. Image of DESNA School of Dance from Toronto Christmas Market website. Wales. “At Dewi Sant Welsh United Church, there is always a lot of singing to be heard. On top of the traditional Welsh hymns heard during any service, there are also a number of choirs. For more information on these parties, contact the Welsh United church office at info@dewisant.com. 33 Melrose Avenue. 416-485-7583.” http://www.dewisant.com/cor/index.html. 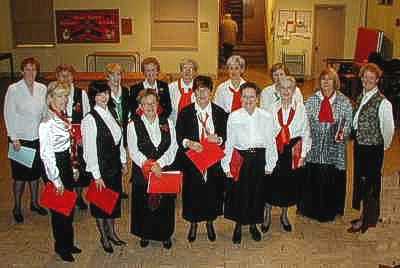 “Merched Dewi: A woman’s choir with a repertoire consisting of a wide range of traditional and modern material in Welsh. Ruth writes: Welsh Male choirs are famous. Unfortunately many people can’t afford $30 for a concert but you can find good, live Welsh music at this church in Toronto. Note also: TorontoMulticulturalCalendar.com chooses to promote events that encourage a peaceful world in our diverse city. Mention doesn’t mean endorsement but we try to include events we think readers will find stimulating in the cultures of other groups. Please let us know what interests you. Please continue to send us posters and pictures about other upcoming affordable events that give the rest of us a chance to experience Toronto’s exemplary cultural diversity. We don’t charge to post them and we don’t accept paid advertising. We will try to post as many as we can that fit our criteria.